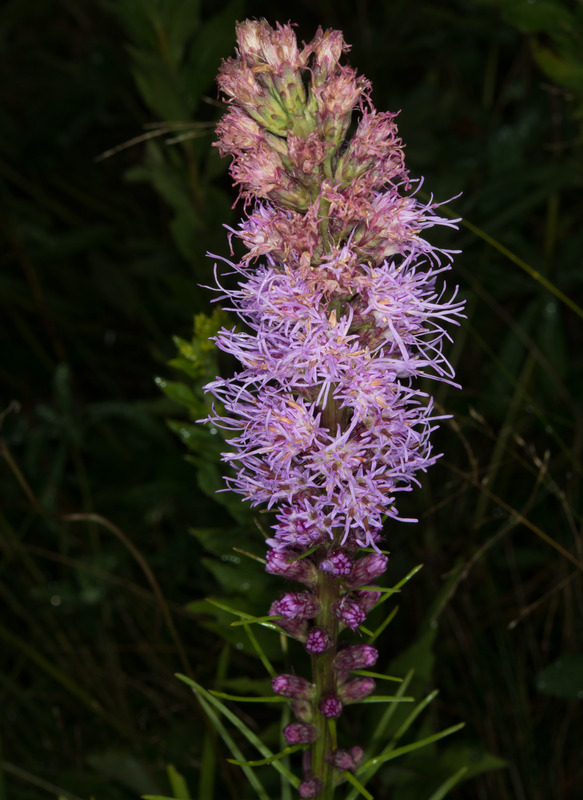 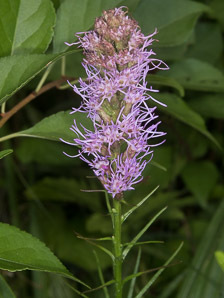 Dense blazing star is named for its tall spikes of pink-purple flowers. 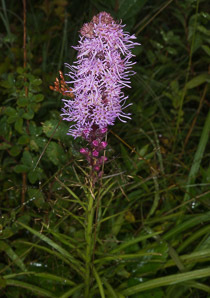 It is a member of the aster family. 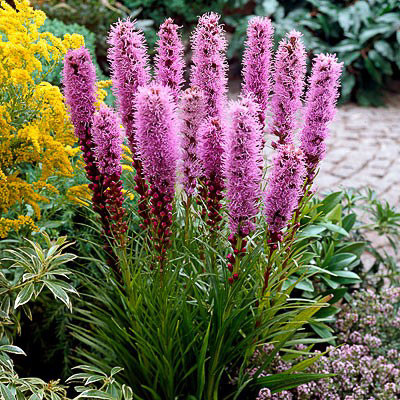 Identification: Plants are 24-48" (60-121 cm) high. Leaves are narrow, grass-like, more dense near the bottom of the plant, up to 12" (30 cm) long and ¾" (2 cm) wide. The striking flower spikes are up to 12" (30 cm) tall. 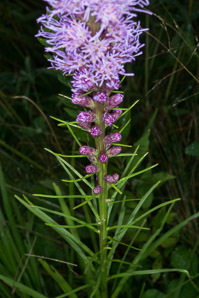 Petals are threadlike tubes, each pointed randomly. 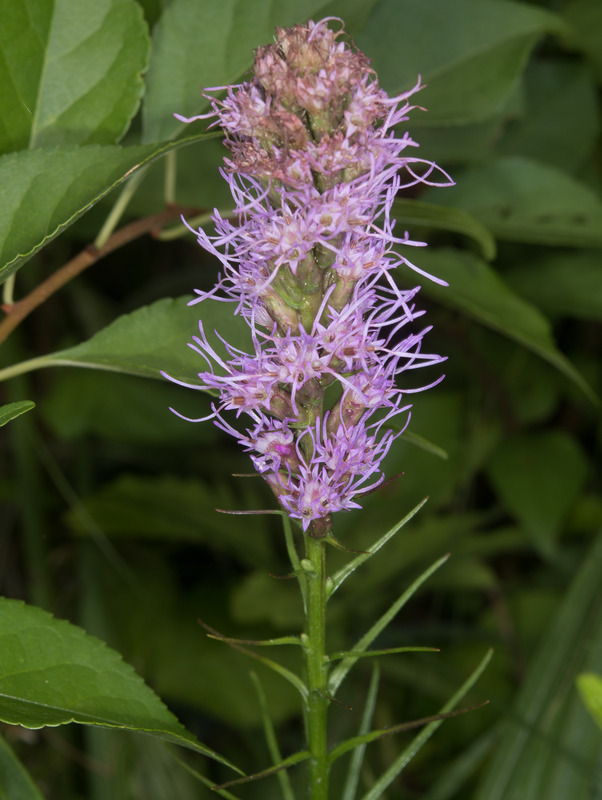 Flowerheads look a little similar to purple loosestrife from a distance, but up close, flower spikes and leaves are very different. 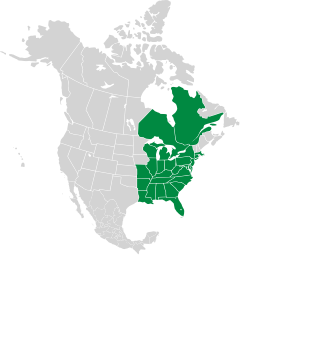 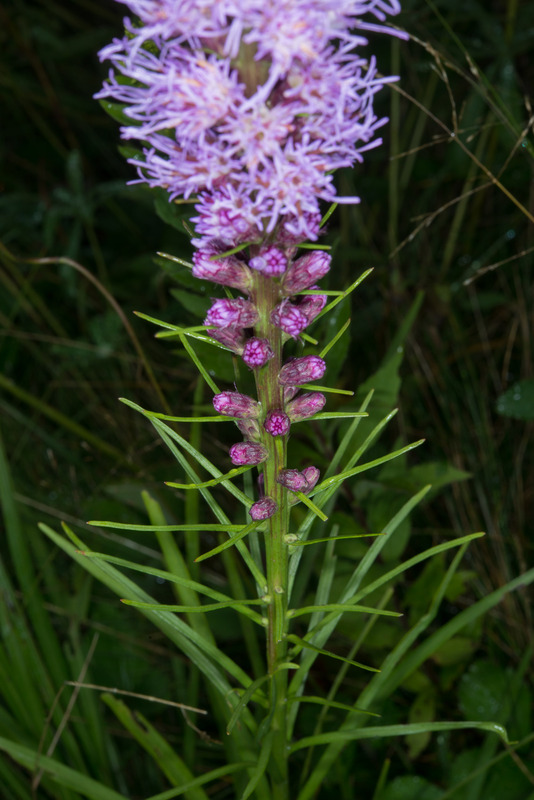 Liatris spicata description by Thomas H. Kent, last updated 12 Oct 2018.